Good news for fight fans patiently waiting for the next great boxing movie could be just around the corner. Talented British actor Paddy Considine is set to star in the leading role of a film called “Journeyman” set to debut on the big screen next February and from early looks, it appears to be a cracker. The sport of boxing has long gone hand and hand with spectacular stories being brought to life in cinema. Perhaps more so than any sport. Everyone knows of the “Rocky” movies and “Raging Bull” but every once in a while, the sport somehow continues to churn out another engrossing film. For those not even into boxing, many will remember actor Paddy Considine for stellar appearances in other flicks such as “Dead Man’s Shoes”. 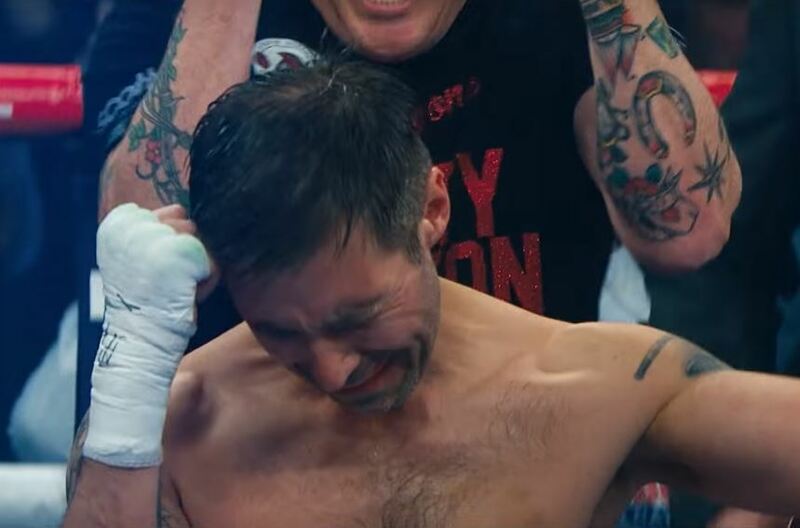 Often playing the role of a traumatic individual, this film explores similar character traits once more as a fighter who suffers brain injuries in the ring is forced into misery afterwards, placing a strain on himself and his young family.